Winners of 15th Annual Star Screen Awards were declared last night. 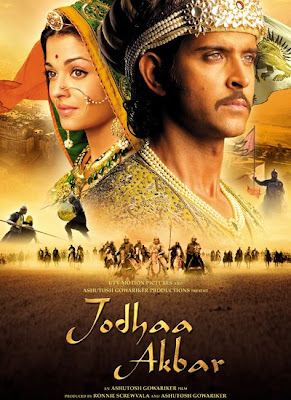 Jodhaa Akbar won the major awards like Best Film, Best Director for Ashutosh Govariker shared with Neeraj Pandey for A Wednesday, Best Actor for Hrithik Roshan and Best Music for A.R. Rahman. Other films which won multiple awards were Rock On!! and A Wednesday. Priyanka Chopra won the Best Actor(Female) Award for Madhur Bhandarkar's Fashion. Neeraj Pandey - A Wednesday! Arjun Rampal - Rock On!! Shahana Goswami - Rock On!! Farhan Akhtar - Rock On!! Deepa Bhatia - Rock On!! Jason West - Rock On! !